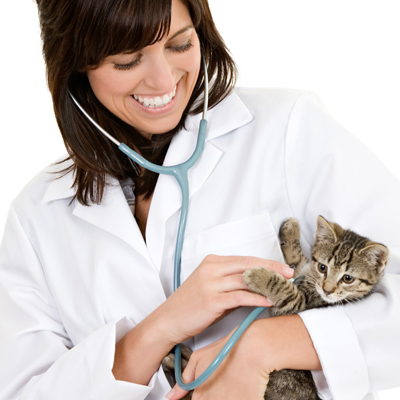 Tyler Veterinary Clinic is pleased to provide you with a variety of forms that can simplify the process of caring for your pet. Just select from the available form on the menu. THIS SITE IS UNDER CONSTRUCTION. SHOULD BE AVAILABLE SOON. VIEW OTHER FEATURES TO SEE PRACTICE CALENDAR.